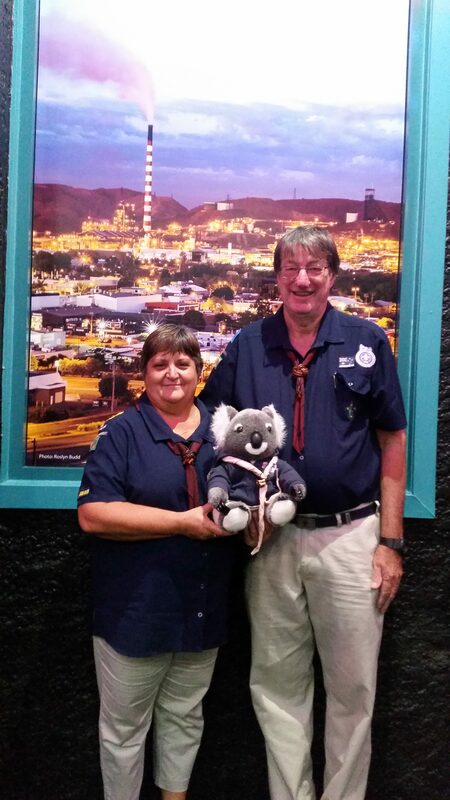 Next stop on Que’s travels was Mount Isa Scout Den. Work was being carried out with new leaders. The focus was on preliminary training, e-learning, the OAS, and ideas on programming. 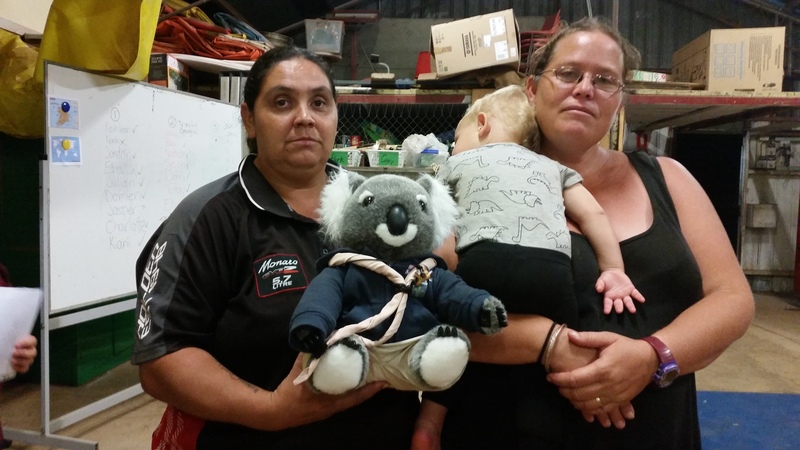 The District Commissioner and Cub Scout Leader were also present. Following this Que paid a visit to the Buffs Club. Que was well received, leaders were happy to have Que travel to their region to visit. 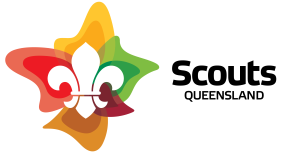 Que was quite touched and acknowledged that scouting continued to enrich the lives of young people in regional areas thanks to the dedicated work of these kind souls.